Week 7, and the Premier League of Darts heads to Berlin. The UK Open kicks-off early on Friday but worry not, Lockupstipter has done all the hard work and come up with two tips to follow. 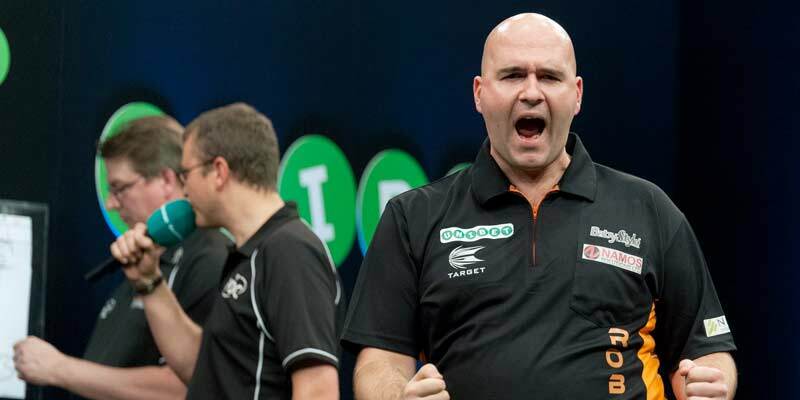 Week 4 of the Premier League is in Exeter and darts guru @Lockuptipster previews the night's action with 5 of his best bets. We're already on Week 3 of the Premier League and darts guru @Lockuptipster is looking to build on his profitable start to the season. It's week two of the new Premier League season and darts guru, Lockuptipster, previews the action, bringing us his best bets at the SSE Hydro in Glasgow. The new Premier League season starts on Thursday night. The new Premier League season takes to the oche this week and Lockuptipster takes a look at the best ante-post bets for the tournament. With the new Premier League season just around the corner Lockuptipster takes a look at the best bets at this weekend's BetVictor Masters. The PDC World Championship is starting to hot up and darts guru LockupTipster takes a look at the best bets for the weekend. The PDC World Championship reaches Day 9 and darts guru LockupTipster takes a look at the best bets tonight. The PDC World Championship is upon us once again and darts guru LockupTipster takes a look at the best bets as the players take to the oche for the season's biggest prize. Darts guru Lockuptipster previews this week's Players Championship Finals which graces Butlins in Minehead, starting at 12:45 on Friday. The Grand Slam of Darts sees players compete for the first time for the Eric Bristow trophy. 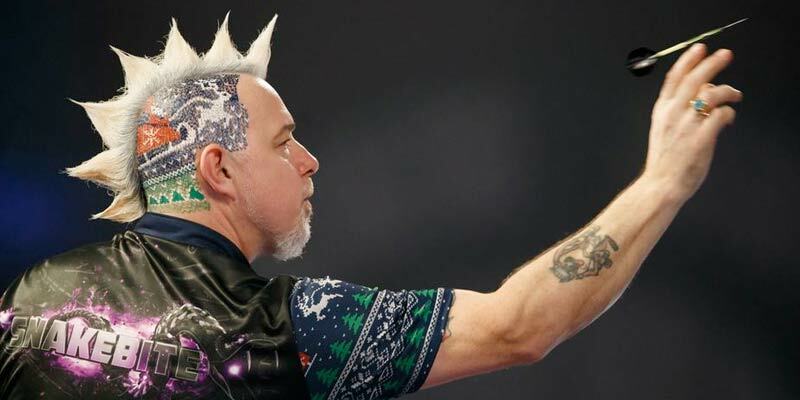 Darts guru, Lockuptipster previews the action at the World Series of Darts in Vienna this weekend and brings us his best two bets. The European Championship continues today in Dortmund and Lockuptipster has a couple of selections which should make for a winning double. Europe's top players converge on Dortmund for the European Championship this weekend and darts expert Lockuptipster brings us his best bet for the tournament. The 'double-in double-out format of the World Grand Prix can make for unpredictable results but Lockuptipster picks his way through the best bets of the opening round. Lockuptipster previews the Champions League of Darts and brings us his best bet for the tournament. 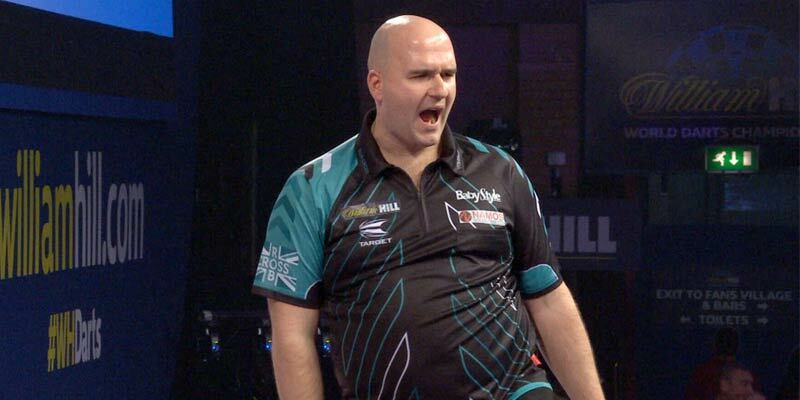 Darts guru Lockuptipster is back with his preview of the Betvictor World Matchplay tournament. 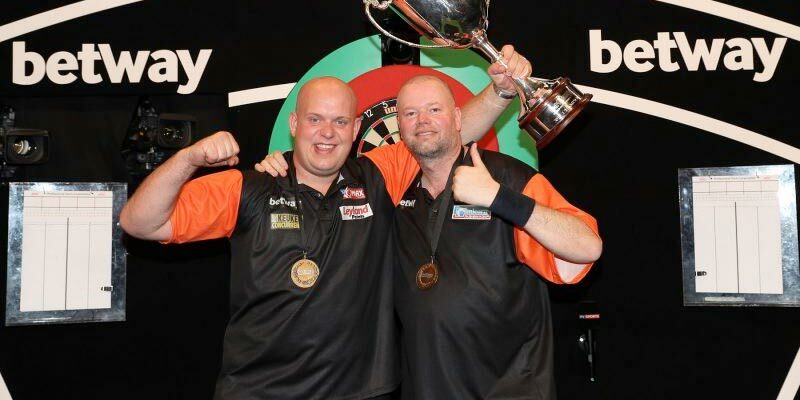 The Netherlands are aiming to retain their World Cup of Darts title this weekend. The Premier League of Darts reaches the climax and @Lockuptipster has two bets to look forward to. It's the final week of the Premier League of darts and @Lockuptipster has two bets to look forward to. The Premier League is in Birmingham this evening and Lockuptipster previews the night's action with four of his best bets. After hitting three out of three last night, @Lockuptipster lines up another winner in the second of this week's double-header in Rotterdam. 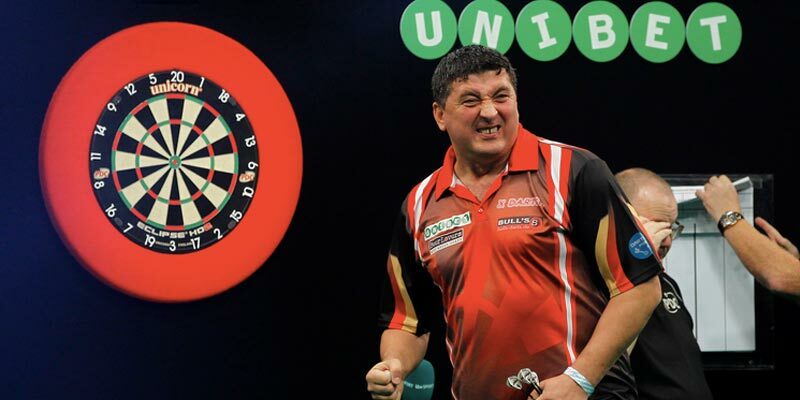 There's a double-header in Rotterdam this week with two nights of Premier League Darts action. We move in to Phase 2 in the Premier League in Sheffield tonight and @LockupTipster has his eye on three best bets for the night. 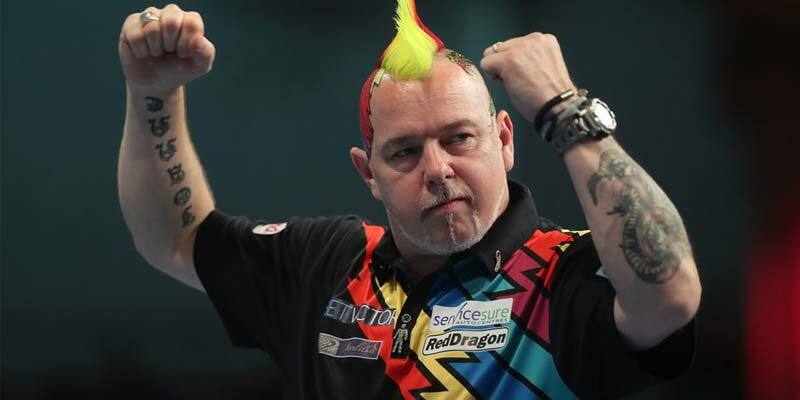 It's Judgement Night in the Premier League and darts expert @Lockuptipster gives us his best bets on a night which could see Peter Wright or Mensur Suljovic relegated. 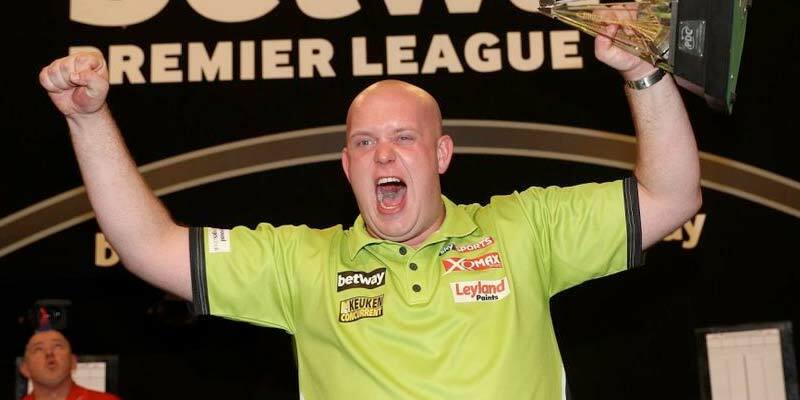 @Lockuptipster previews Thursday's Premier League Darts from Belfast and has a trio of bets that should hit the bullseye. 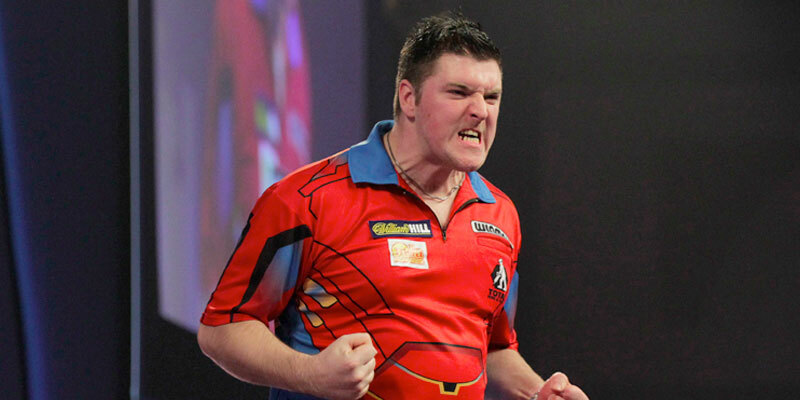 @Lockuptipster previews Thursday's Premier League Darts from Glasgow and has one stand-out bet for the night. 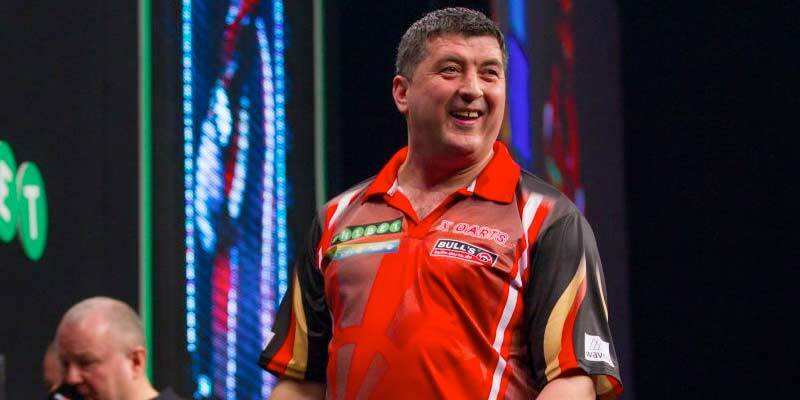 @Lockuptipster previews tonight's Premier League Darts from Nottingham and finds value in Mensur Suljovic's check-out chances. 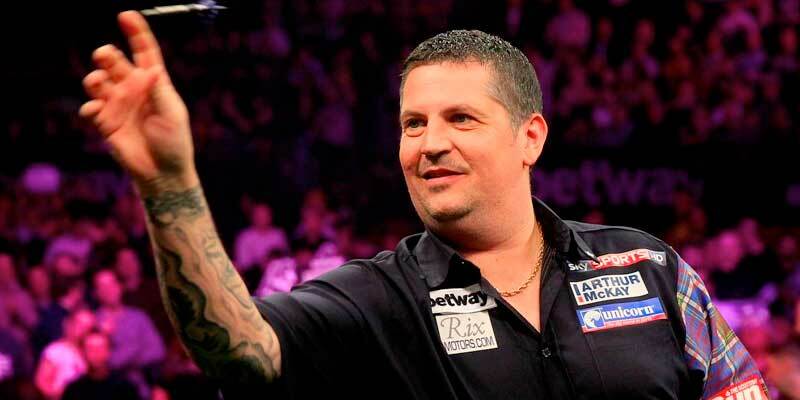 he Premier League players take aim in Leeds this week and darts expert @Lockuptipster finds value in Gary Anderson's tie with Darryl Gurney. 128 players head for the Butlin's Minehead Resort to see wholl come out on top of the UK Open this weekend. It's already week four of the Premier League and darts expert @lockuptipster analyses three of this week's fixtures from Berlin. Week three of the 2018 Unibet Premier League Darts rolls in to Newcastle and darts expert @lockuptipster runs the rule over Thursday's matches to bring us three top tips. It's week two of the Premier League and darts expert @lockuptipster runs the rule over Thursday's matches to bring us three top tips. 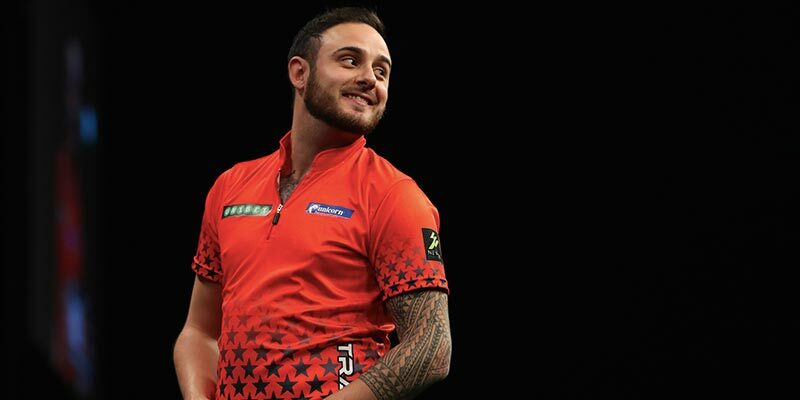 The Premier League Darts returns to our screens this week and darts expert @Lockuptipster has a look at the outright markets as well us giving us his top tips for Thursday action from the oche. The Unibet Masters starts on Friday and @Lockuptipster is back with his own unique take on the best bets for Round One. We're down to the last 32 of the Darts World Championship and Lockuptipster has 3 best bets for Friday's action from the oche at Alexandra Palace. 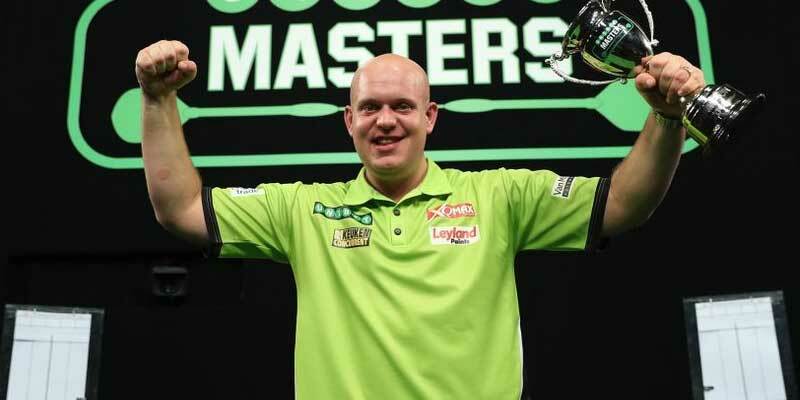 The first round of the Darts World Championships draws to an end over Wednesday and Thursday and Lockuptipster brings us his best bets for the two days. There's a double Sunday session at the Darts World Championships and expert Lockuptipster has three best bets ahead of the action. The 2018 World Championships is back on the oche on Saturday with two session and Lockuptipster marks our card for both with five selections at Alexandra Palace. 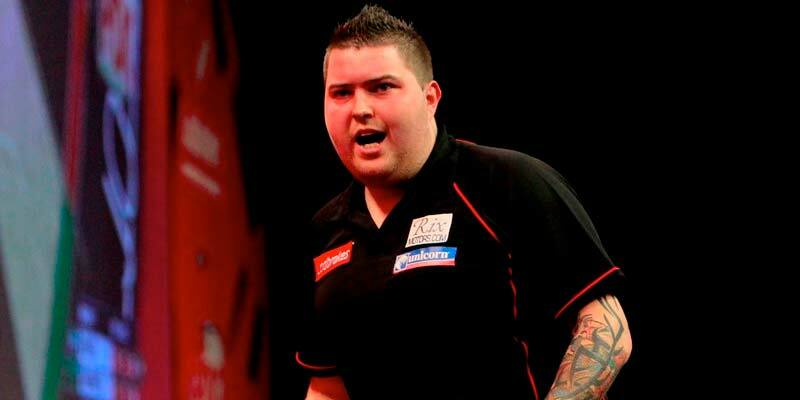 Darts Tips: 4 tips to start the World Championships with a bang! The 2018 World Championships start on Thursday and Lockuptipster has some tips to get us off to a winning start. The 2017 Grand Slam of Darts takes to the oche on Saturday and Lockuptipster previews the tournament with a selection of best bets. It's Day One of the European Darts Championship with Michael van Gerwen aiming to defend his title. 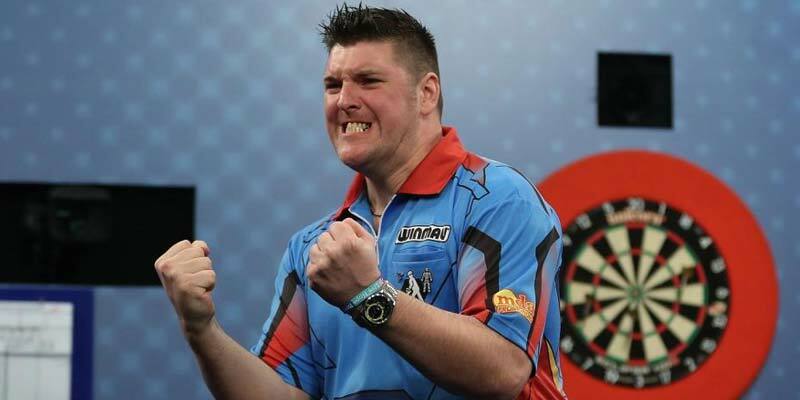 It's the World Grand Prix of Darts Final tonight between Daryl Gurney and Simon Whitlock. We've reached the quarter-finals stage of the World Grand Prix of Darts and Lockuptipster previews the best bets of the night. 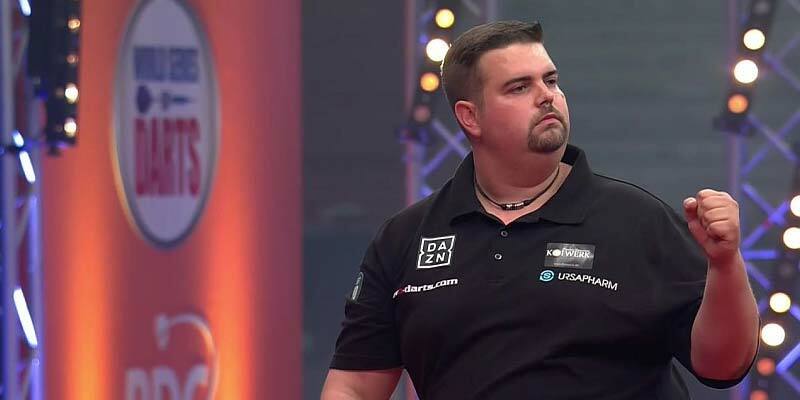 Lockuptipster previews the best bets on the second night of the Round of 16 matches at the World Grand Prix of Darts where new favourite Peter 'Snakebite' Wright is on the oche. 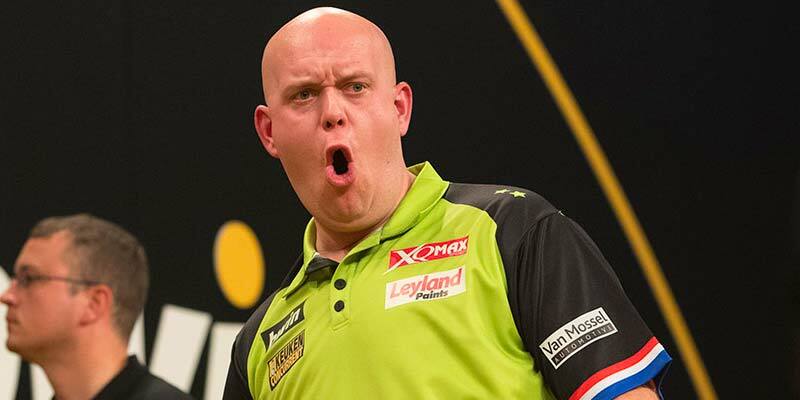 After a shock in the World Grand Prix eliminated the favourite, darts expert Lockuptipster previews the first of the Round of 16 matches and brings us his best bets. Darts expert, Lockuptipster previews this week's double-in, double-out World Grand Prix in Dublin and can't see past MVG for the title. 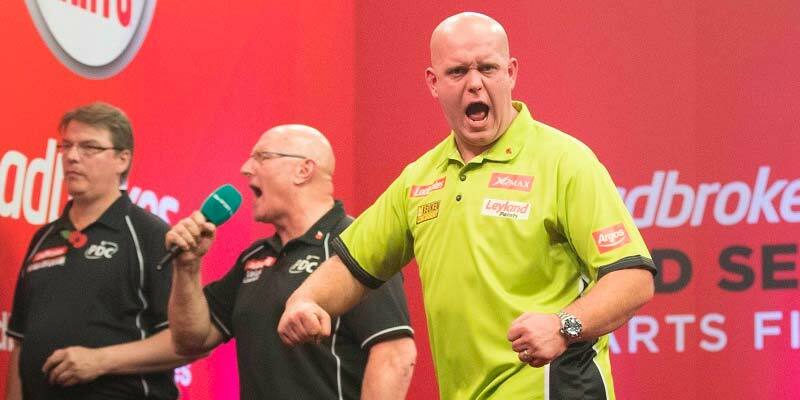 Lockuptipster previews this weekend's Unibet Champions League of Darts and gives us his best tips for the tournament in Cardiff. Phil Taylor is aiming for a record 16th title but Peter Wright stands in his way in the World Matchplay Final tonight. The crowd fired-up Phil Taylor last night and @Lockuptipster expects The Power to get off to a flier against tonight as the World Matchplay reaches the semi-final stages. 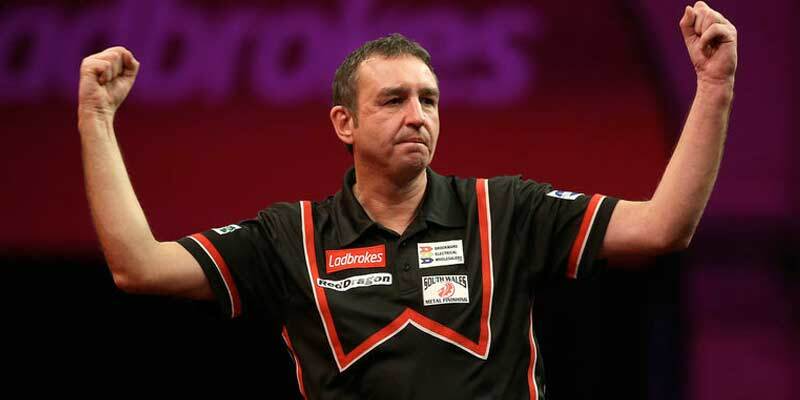 Lewis v Norris to serve up more 180s than Taylor v MVG? You bet! All eyes will be on Michael van Gerwen v Phil Taylor in tonight's World Matchplay quarter-finals but @lockuptipster reckons the other match on the card is the one where there's profit to be made. 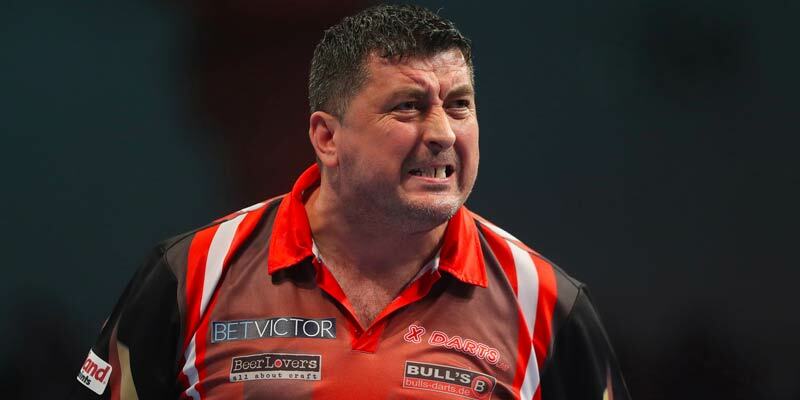 It's quarter final night at the World Matchplay and @Lockuptipster previews the match-ups between Gurney & Suljovic and Wright & Webster. Lockuptipster previews this week's World Matchplay Darts and gives us his best tips for the evening's action. Night one of the Matchplay will see the opening four matches and a good opening line-up for the event. THE 2017 World Matchplay will be the 24th annual staging of the World Matchplay The tournament will take place at the Winter Gardens in Blackpool from 22–30 July 2017. FINALS night at the Premier League is finally here. THE great aspect of the Premier League Darts is that it sees the UK through the end of Winter into Spring like temperatures. WITH two weeks to go, followers from last week saw a clean sweep of winners, so identifying value at this stage really bodes with the position of the table, and who can still qualify and with our approach, you will get unbeatable punting data to support recommendations. WE HEAD the short distance across the Irish sea as this weeks host is Belfast and Chisnall and Taylor will be on double duty this week. PREMIER League Darts Week 11 comes from Liverpool and on a Bank Holiday Weekend so the roars could be that much louder this week, making it an epic meeting. WE enter the second phase of the Premier League where outright favourites Kim Huybrechts and Jelle Klaasen were the first to fall. THERE will be no Judgment Night this year since Kim Huybrechts and Jelle Klaasen have been eliminated from the competition. WEEK 8 of the Premier League Darts comes from Manchester, where Judgement Night is looking practically all but done for Kim Huybrechts and Jelle Klaasen without a result on Thursday. TWO weeks from tonight, judgement night in Cardiff will take place where two -players will leave the Premier League phase and bookmakers have Huybrechts (1/5) and Klaasen 2/7 as favourites for the drop. 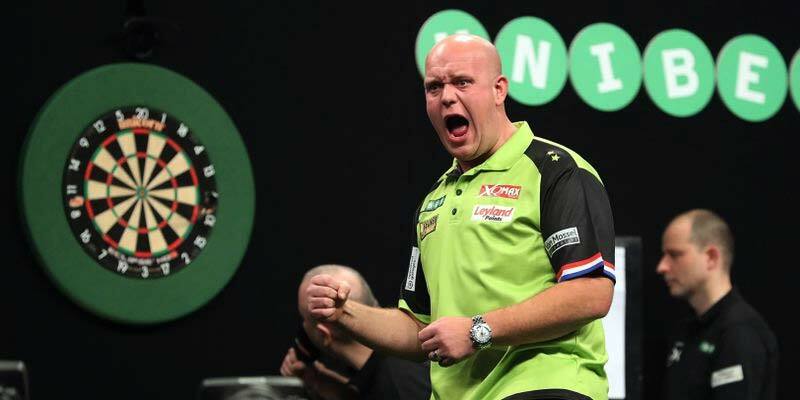 REIGNING Premier League champion Michael van Gerwen missed out on the season's fifth league meeting last week in Exeter but the Dutchman will return to action on Thursday when he defends his unbeaten start to the season against Kim Huybrechts in Glasgow. On the eve of the UK Open not too far up the road at Minehead has another round of Premier League Darts making stop at Exeter this week. AFTER a good turnaround last week we were denied by one bet on the wrong side of the line.